A fabulous new addition to the range, this set enables the enthusiastic wargamer or historian to recreate a part of this epic battle. 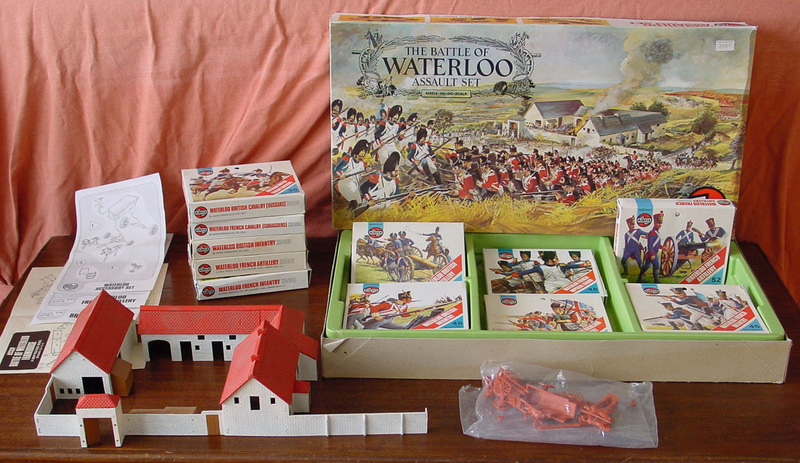 The set contains a clip-together model of the farmhouse Le Haye Sainte, British artillery, infantry and infantry. There is also an accessory pack, and add extra realism, that contains wagons, barricades, supplies and tools.